This plugin allows you to integrate your GrandNode store with the G2A Pay payment method. 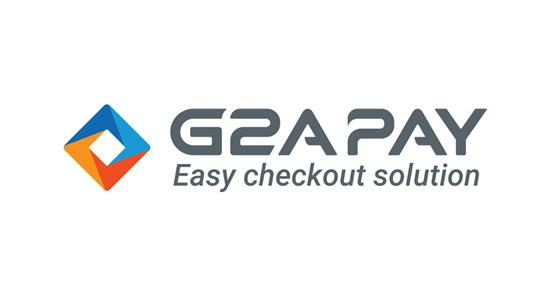 G2A PAY is an online payment solution that gives online merchants numerous new opportunities and provides them with simple eCommerce solutions. Merchants are able to reach international customers and start accepting online transactions faster. With the payments gateway, the GrandNode online eCommerce businesses can distribute their products and digital content to buyers from more than 170 countries. Getting started with G2A PAY gives them access to millions of G2A Wallet users that already shop at featured G2A PAY stores. Moreover, the integration is free and all you need is just one contract.